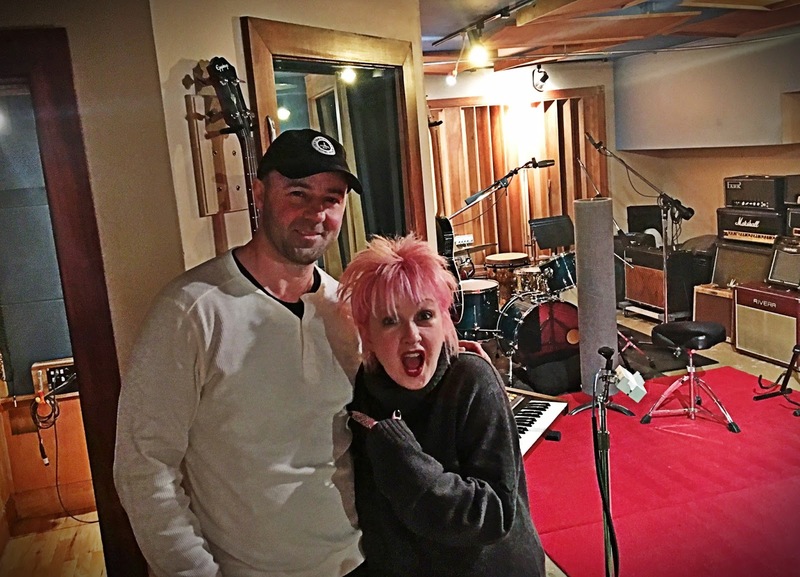 NYC Music Producers & Top Recording Studio in Manhattan: Threshold Recording Studios New York City | Cyndi Lauper, Jim Gaffigan, SYFY - OH My! 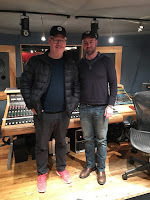 Threshold Recording Studios New York City | Cyndi Lauper, Jim Gaffigan, SYFY - OH My! 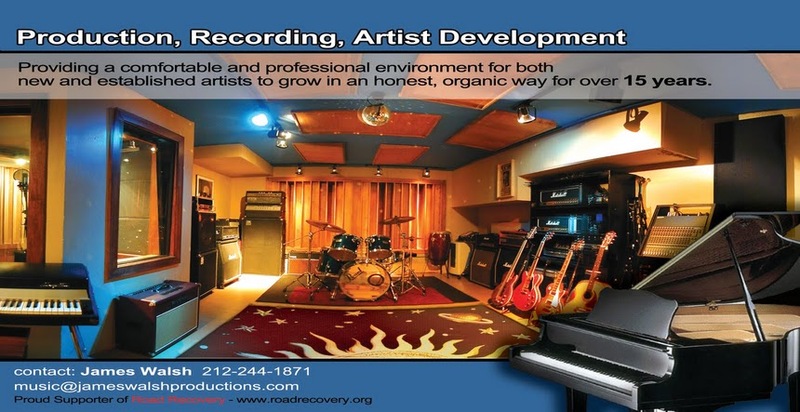 Threshold Recording Studios NYC is a premier state of the art music recording studio staffed with award winning music producers & engineers located in Manhattan's unparalleled neighborhood of Hell's Kitchen. 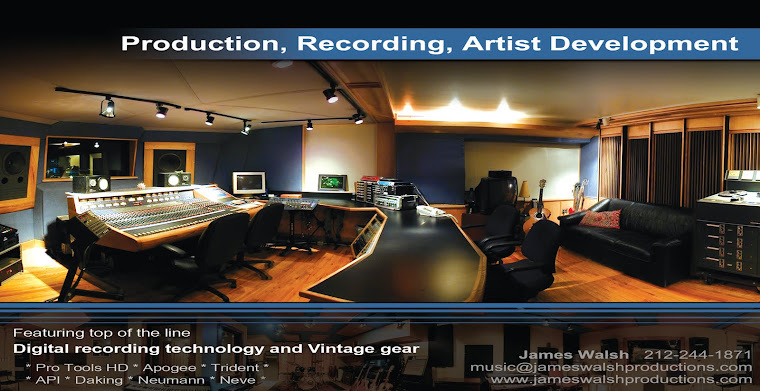 Threshold has been providing its legendary full service production, recording, mixing, mastering, Broadcast quality voice over, podcasting studio rental, & filming location services since 1997. 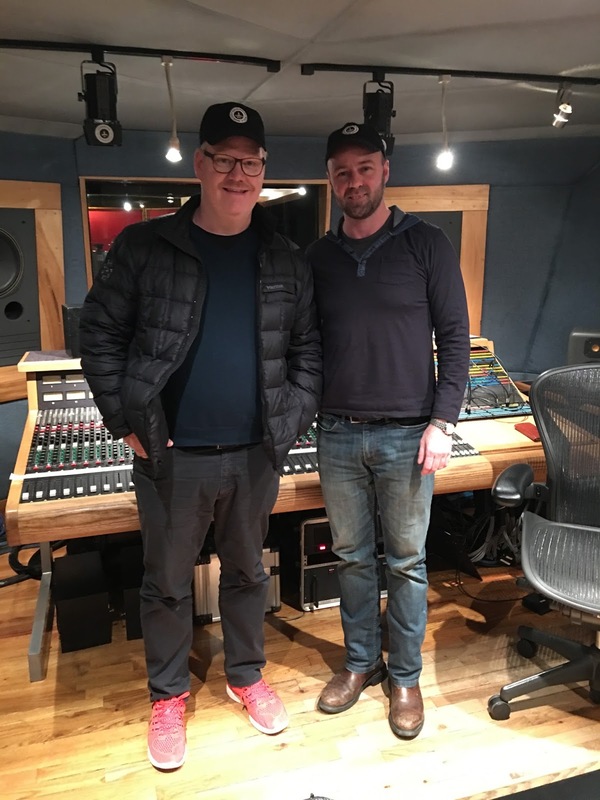 Here are some recent recording sessions at Threshold Recording Studios NYC. Wishing continued success & a rocking 2017 to Rob McClure & the whole cast of Something Rotten The Musical as they take this show on the road. #Rentaissancejams #thresholdstudiosnyc #SomethingRotten.